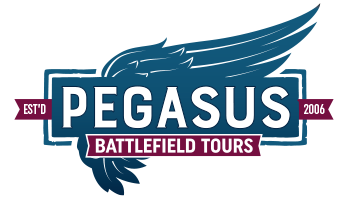 This tour covers D-Day and the Battle of Normandy, the Battle of The Bulge and the Nazi period 1928-1945 around Munich and the Obersalzburg, including Dachau Concentration Camp, National Socialist architecture and sites in Munich and the Berchtesgaden area including The Eagle’s Nest. 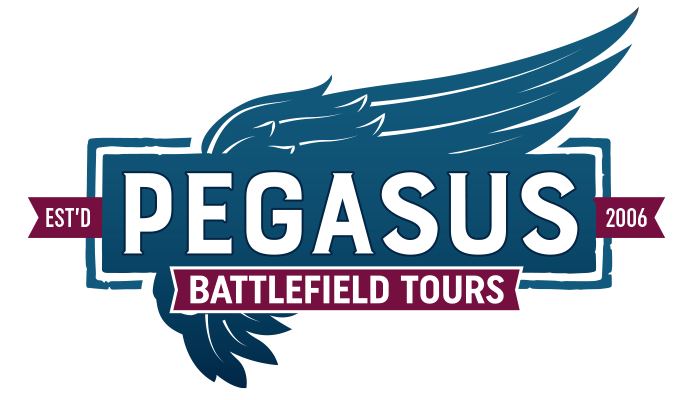 We can add the UK, Operation Market Garden, Nuremberg and Berlin (among other locations) to this tour to adapt accordingly. Start point and pick up is generally in the UK or Normandy and drop off is in Munich, Frankfurt or back to the UK. (other locations can easily be arranged). Travel from Normandy to the Ardennes in Belgium. Follows the route of SS Panzer Commander Jochen Peiper during the early stages of the Battle of The Bulge. Bastogne, Foy and St Vith areas of the Battle of The Bulge. AM: Luxembourg US Military Cemetery – General Patton is buried with many of his men in this cemetery. Travel to Munich in Germany. AM: An in-depth guided tour of Nazi Germany’s first concentration camp. PM: A tour of Munich focusing on the rise of National Socialism and the Nazi era architecture. Many of the buildings remain. 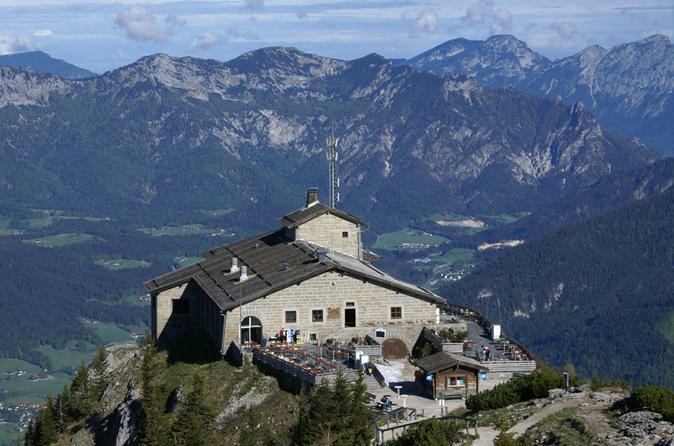 AM: The Eagle’s Nest – Kehlsteinhaus. Overlooking the Obersalzburg. PM: Berchtesgaden sites including the tunnels of the former barracks of Hitler’s personal SS Guards. 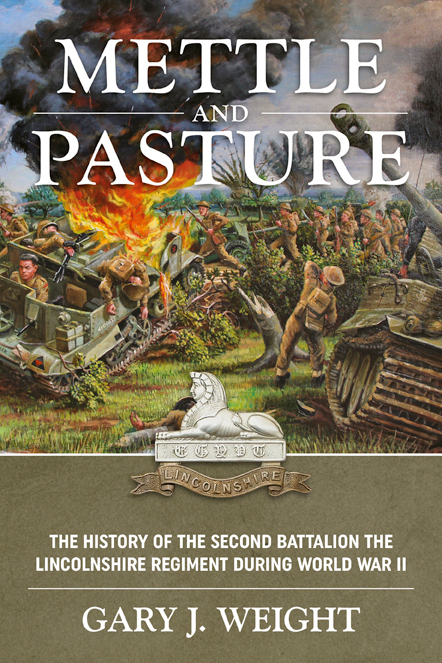 This tour can and will be highly personalised, particularly Part I in Normandy. The option is also there to extend into other areas or spend more time in the Ardennes for example. This tour includes all accommodation and breakfasts. All transportation from pick-up point to drop-off.